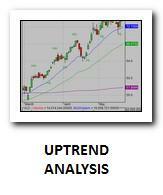 If you want to make money by trading you have to perform the best stock chart analysis. 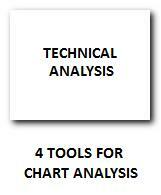 Technical analytics of the chart is essential know how for stock traders that make money by short term swing trading or mid term position trading. 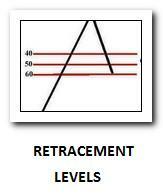 You must prepare to trade stocks by using a technical chart analysis. 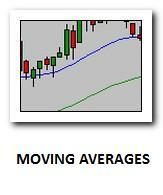 You need to look at many charts to identify what happened and what could happen during the next few days. 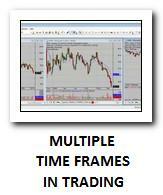 It is quite good way how to predict the future. Yes! 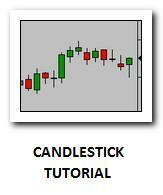 You have to use candlestick chart type to find the most probable scenario, which can deliver results in the near future and to find best trading opportunity. 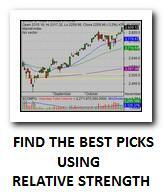 Need some help trading the market the right way? 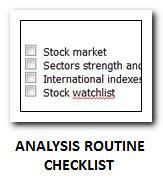 Then, you have to prepare your own trading setup like I do in my everyday trading. Don’t worry. 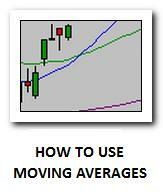 I’ll show you simple basic principles I prefer to use during stock chart analysis. 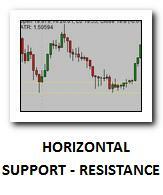 Every time when you look at a chart, you have to ask if the price is near some important level of support or resistance. 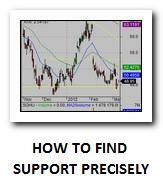 There are several ways to identify support and resistance. 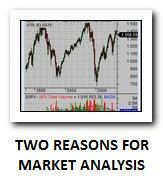 You should learn the best practices of technical chart analysis. These tools are part of them. 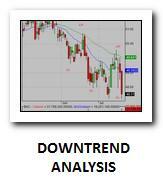 The next important piece of information for a trader is to know everything about stock trends. 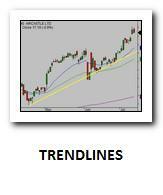 Is your ticker trending? 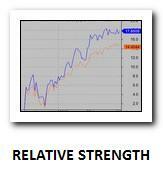 It’s very important to know how to find the answer to this question. 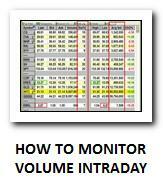 Use charts also for this purpose. 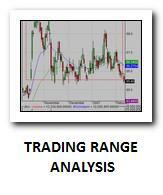 Easy chart reading helps to improve the results of your analysis. 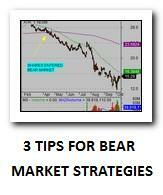 Try to keep it simple and your analysis will produce better trading opportunities. 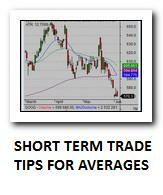 These tips could help you in this task. 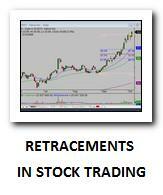 Stock chart reading is not only about a technical analysis. 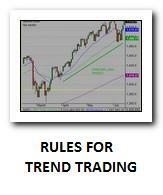 There are several chart reading tips and lessons you should learn to be profitable trader. 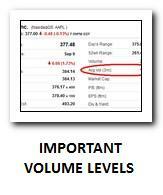 Another important indicator you have to take into consideration when you’re trading is volume. 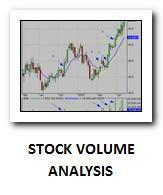 The volume analysis is a very powerful technique in the hands of a clever trader.